There's a new hamster in town and this guy has an absolutely HUGE pair of ears. Just look at the size of those bad boys! Move aside, normal-sized ear bearing creatures, there's a new king in town. 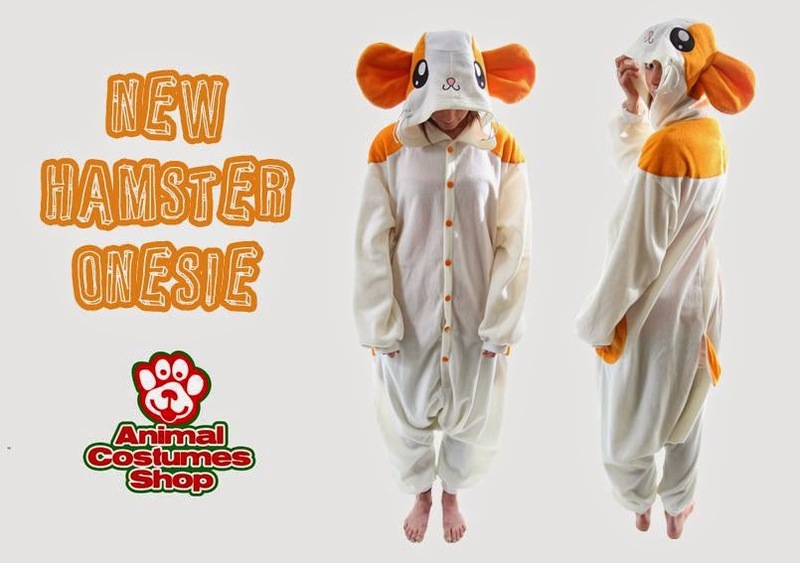 Seriously though, this product is new in, so get yourself over to www.animalcostumesshop.co.uk/hamster-kigurumi-onesie-costume-15672-p.asp if you would like to be one of the first to get it. As well as the ears it comes with some noteworthy whiskers, is made of a soft polyester fleece and features pockets and popper buttons. It's available in adult sizes and is ready to buy today! Go crazy for the new hamster onesie!